For more than 50 years, their passion for crafting the perfect flavors and creamiest textures using only the finest ingredients is what has set the Häagen-Dazs brand apart. They have never wavered on the principles that made them who they are from the very beginning. 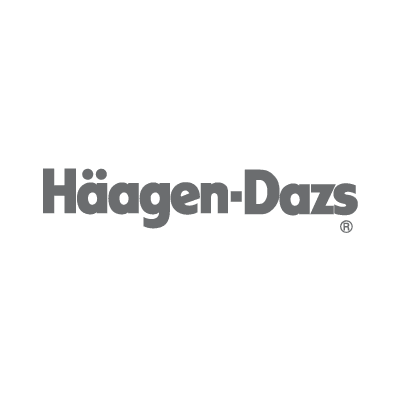 Today, the Häagen-Dazs brand continues to transform the finest ingredients into extraordinary experiences bite by bite.